Pruitt Health Senior Valentine’s Ball (2/13). 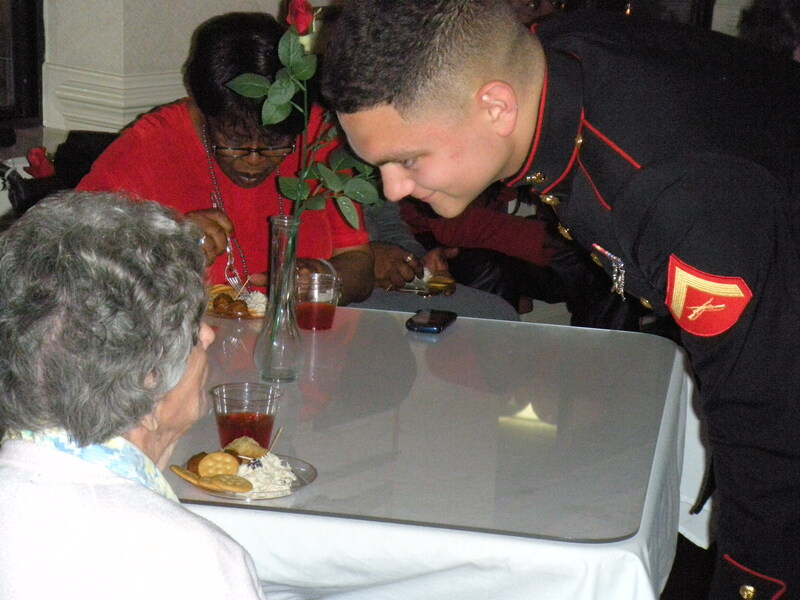 Attend the Valentines Ball in your dress blues and spend time with the assisted living residents! Meet at the Roadhouse at 1700. Will return around 2030. For more information contact the SMP front desk at 252-466-3027.